Internationally renowned cosmetic and reconstructive surgeon. -Prof. Patel did extended postgraduate fellowships in Europe and in the United States and trained with some of the best surgeons in the world. -Prof. Patel's expertise is in the management of disorders involving eyelids, periorbital tissues, lacrimal system and facial bones including fractures and in all cosmetic procedures of the face. He has designed and refined several surgical procedures and instruments. His clinical research interests include thyroid disease, optic nerve disorders, orbital and eyelid tumors, blepharospasm, lacrimal surgery and facial cosmetic surgery. -He has developed and published many cosmetic facial surgical procedures, including procedures for the brows, upper and lower eyelids, cheeks and the lower face and neck. -The division has been a pioneer in research and development of techniques for the management of ocular and facial disorders, orbital malpositions, thyroid eye disease, optic nerve surgery, lacrimal problems and tearing, eyelid and orbital tumors, and the treatment of orbital and facial fractures. -The division developed the use of Botulinum toxin which is also used in the treatment of facial wrinkles and frown lines. -Many of the cosmetic and reconstructive surgical procedures utilized have been developed by the division including ptosis repair, upper blephs, endoscopic brow elevation, transconjunctival lower blephs, modified face and neck lifts and fat grafts to the face for cosmetic and reconstructive purposes. -Small incision endoscopic brow elevation and midface lifts allow aesthetic improvement in many patients who previously would not have been candidates for surgery. -Procedures including chin and cheek augmentation and facial liposculpture are directed at restoring, and enhancing the architecture and support of the face and eyelids; procedures that remove supportive structures are avoided. -Laser resurfacing techniques for aging changes are utilized by the division and give less postoperative redness and faster healing. Many other lasers are used to treat everything from wrinkles to pigment spots to abnormal vessels and to tighten facial and neck skin and underlying structures. -Management of some complex disorders and injuries require collaboration with specialists from throughout the Health Sciences Center. -Prof. Patel sees patients from all over the United States and overseas. -A substantial portion of our practice is the correction of complications of reconstructive and cosmetic surgery. Prof. Patel is available for second (and third!) opinion to patients and surgeons alike. -For medico-legal review and opinions, and for Worker's Compensation case review, please contact us to arrange an appointment. -For patients from afar, virtual consultations can be arranged. Please contact us for details. 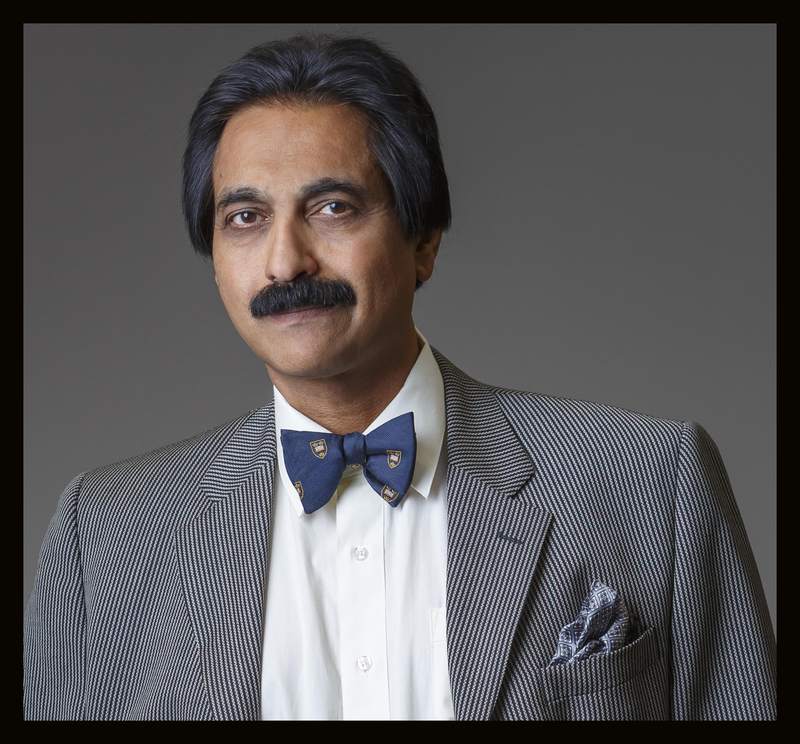 -Prof. Patel has published over a hundred peer-reviewed scholarly articles, designed surgical instruments, developed surgical techniques, lectured and performed demonstration and/or charitable surgery in over 48 countries, written more than 20 books and book chapters and trained over one hundred fellows from all five continents in plastic and reconstructive surgery of the face. He strives to teach the next generation of surgeons to aim not only to be better, but be at least as compassionate to our patients as our teachers.